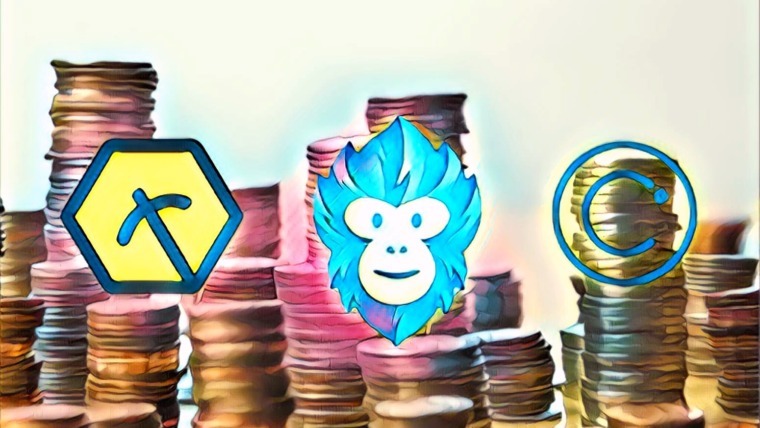 On March 26, 2018, the popular cryptocurrency exchange, Coinbase, announced that they had added support for Ethereum ERC-20 tokens. While no specific token additions have been made public, the move makes it clear that Coinbase intends to add ERC-20 tokens at some point in the near future. 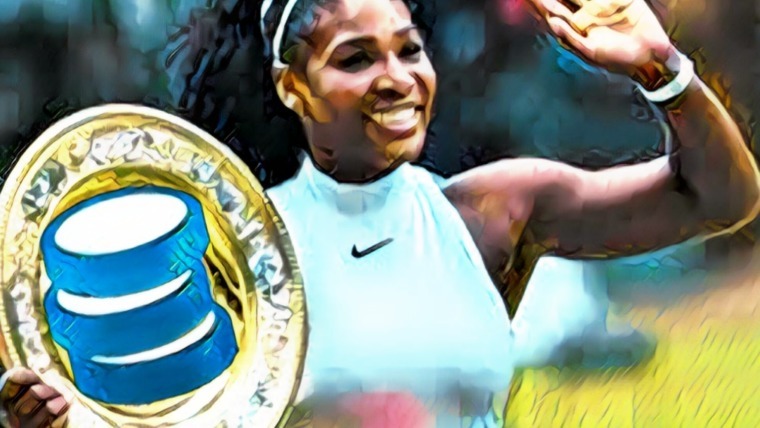 The news comes just a few months after Coinbase CEO, Brian Armstrong, confirmed that the exchange intends to add new coins in 2018. It’s important to know that Coinbase is actually a collection of a few different sub-organizations. 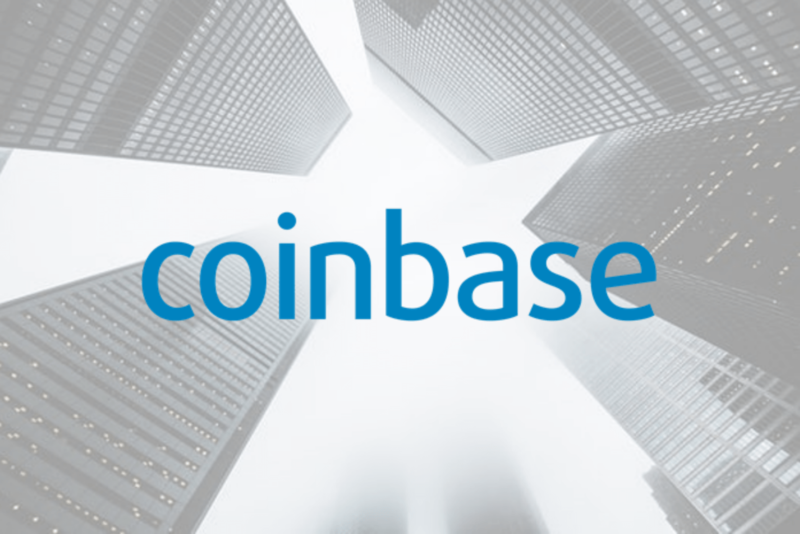 Coinbase itself is a software wallet application, but there is also Coinbase Asset Management that allows for investors to buy an index of multiple cryptocurrencies as well as GDAX – the actual cryptocurrency exchange for trading. During the 2017 bull market, Coinbase became one of the most popular gateways for new investors to buy cryptocurrencies. In fact, the Coinbase app was at one point the #1 app on the Apple iOS app store. Even in the current bear market, a listing on Coinbase could provide enough exposure for any cryptocurrency to send its market cap surging up. As a result, many people are speculating about Coinbase’s plans, hoping to cash in by predicting the additions before Coinbase announces them publicly. Which Tokens Have a Chance to Be Added? At the time being, Coinbase has not disclosed plans for adding any specific tokens. Anybody who claims to know definitively which tokens will be added is exaggerating their certainty. However, Coinbase did release a GDAX Digital Asset Framework last November which explains which factors their team will evaluate before adding a new cryptocurrency to the exchange. One ERC-20 token that’s an especially good bet to be added eventually is Basic Attention Token. Take a look at these tweets about BAT from Brian Armstrong from early 2017. Basic Attention Token is an ambitious project with a very solid team. 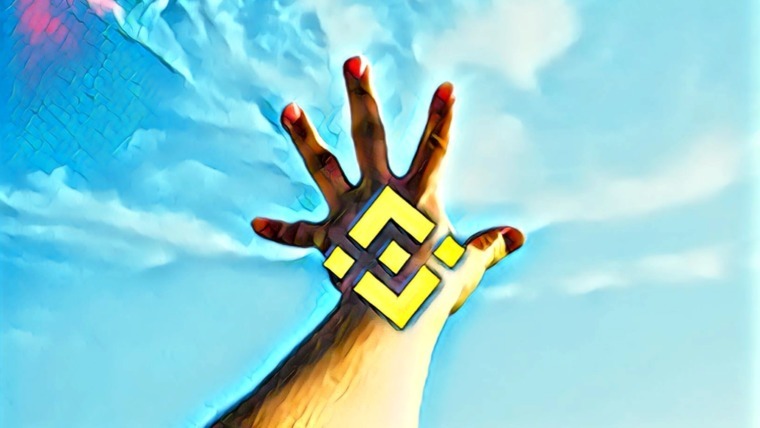 They have been making consistent progress on their roadmap, and could certainly see a nice boost in adoption and market cap with a listing on Coinbase. When that listing (and others) might come, though, is uncertain. Coinbase could be ready to pull the trigger on additions at any time, but it makes sense that they would wait to actually do so until market sentiment is more positive. Of course, BAT isn’t the only ERC-20 token hoping to get added by Coinbase. 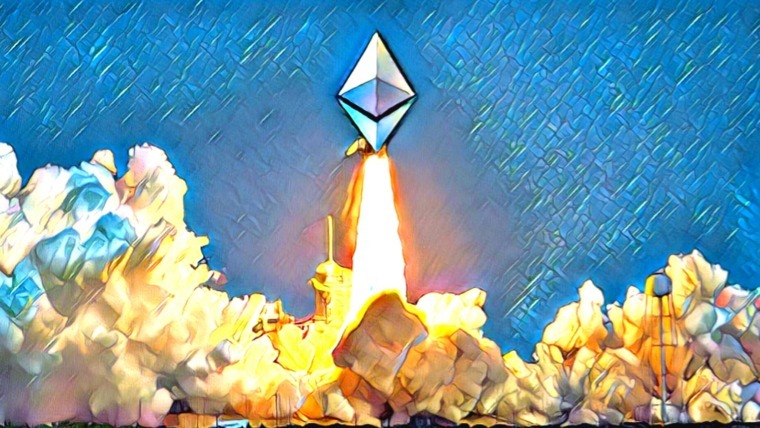 Many of the other top Ethereum tokens can make strong cases, including OmiseGo, Augur, and Waltonchain to name just a few. With apps like Robinhood and the Cash App adding cryptocurrency exchange features recently, Coinbase has some competition as the most popular app for investors who are new to cryptocurrencies. Adding new coins and ERC-20 tokens should help Coinbase stay ahead of the pack and become even more profitable in the future. As long as they stick to their rigorous digital asset evaluation process, an addition to Coinbase will also bode extremely well for any cryptocurrency project by increasing awareness, legitimacy, and liquidity. This is one development that’s worth keeping a very close eye on in 2018.